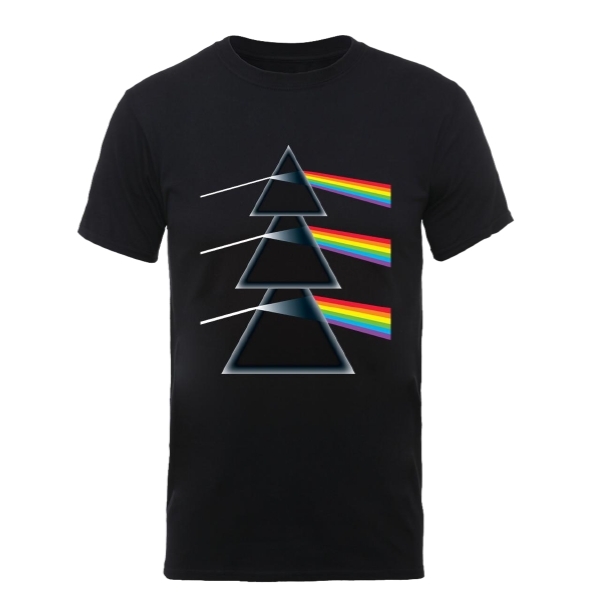 Celebrate the holidays on the dark side this year with our Dark Side prism Christmas T®ee. This high quality black cotton tee is the perfect holiday statement for the Floyd fan in your life. This is a print-on-demand item. Please allow three extra days for processing and shipment of your order. Print-on-demand items may only be returned or exchanged in the case of a damaged item.